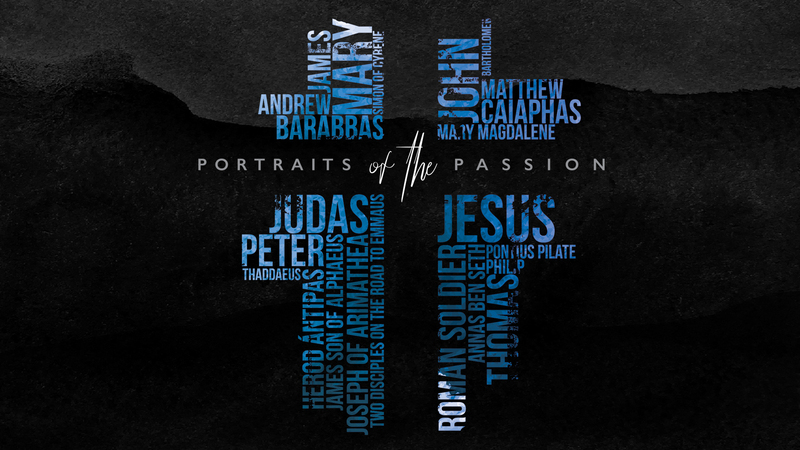 Join us for our Good Friday and Communion services on Friday, April 19th as we focus on Portraits of The Passion. There will be two services – 5:00pm and 6:30pm. Childcare will be available through 3 years old.